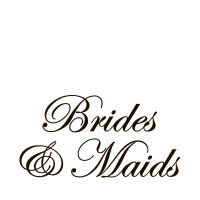 Brides & Maids offer a personalised service to ensure that you have the wedding dress of your dreams. 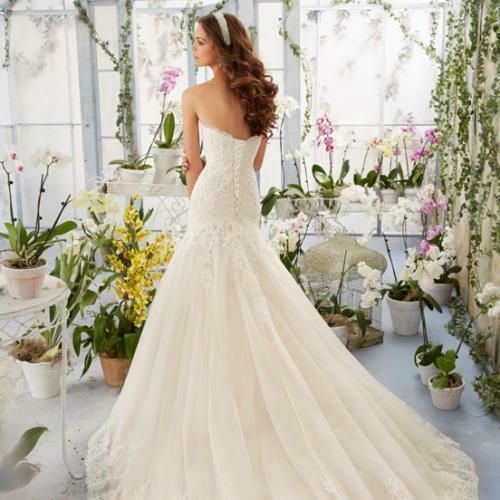 Visit Tina and her team to experience their dedication with helping you choose the perfect dress for your wedding day. 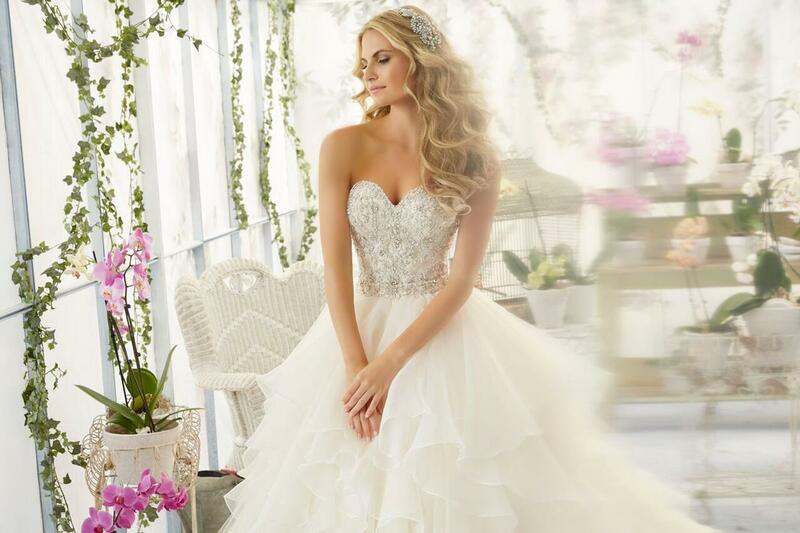 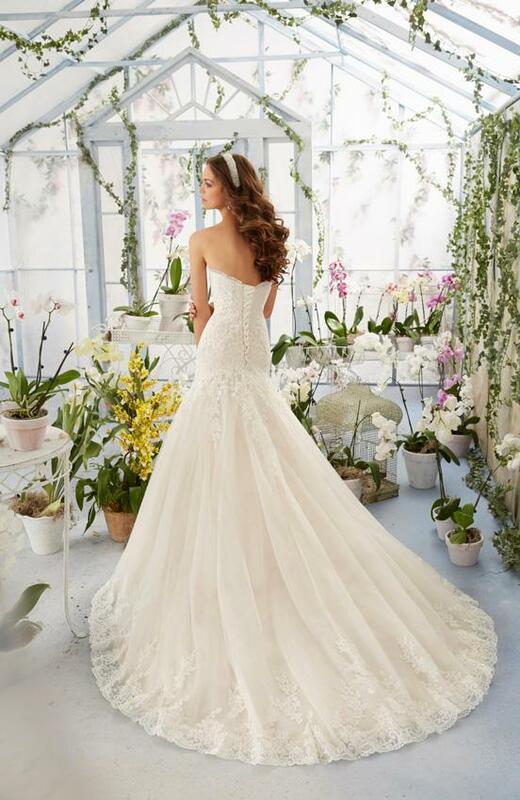 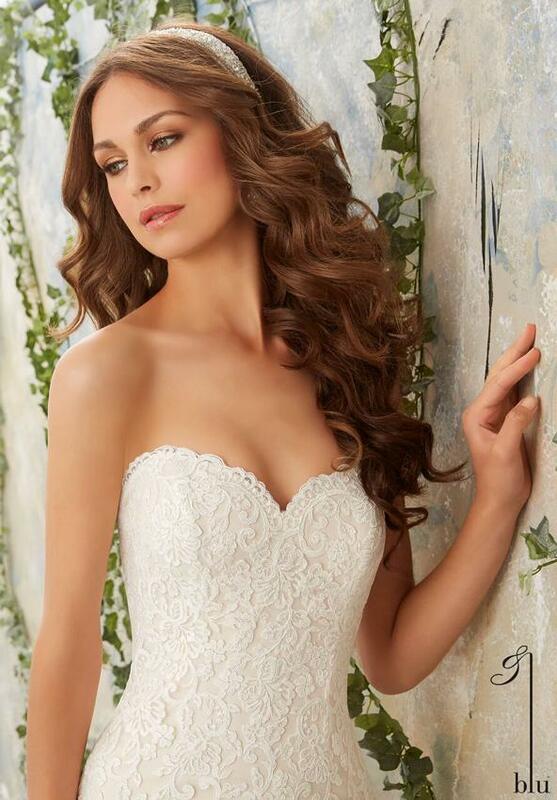 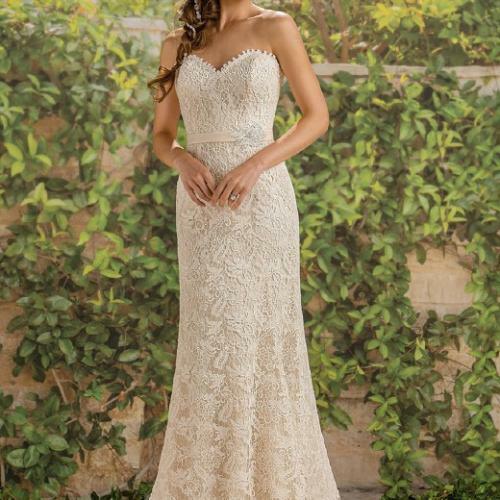 Brides & Maids – continuing to deliver dream dresses for your special day.